Legal DNA Testing has 4 locations in Altamonte Springs area to service you for your DNA Testing needs. 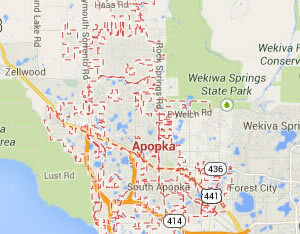 Legal DNA Testing has 4 locations in Apopka area to service you for your DNA Testing needs. 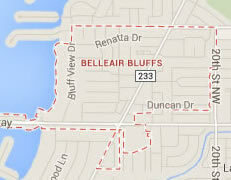 Legal DNA Testing has 4 locations in Belleair Bluffs area to service you for your DNA Testing needs. 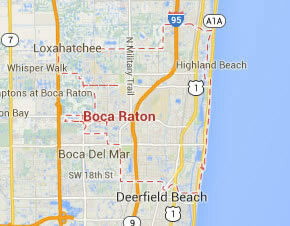 Legal DNA Testing has 1 locations in Boca Raton area to service you for your DNA Testing needs. 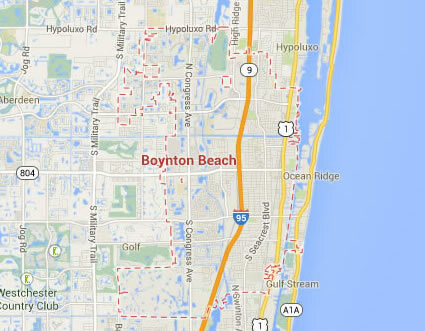 Legal DNA Testing has 2 locations in Boynton Beach area to service you for your DNA Testing needs. 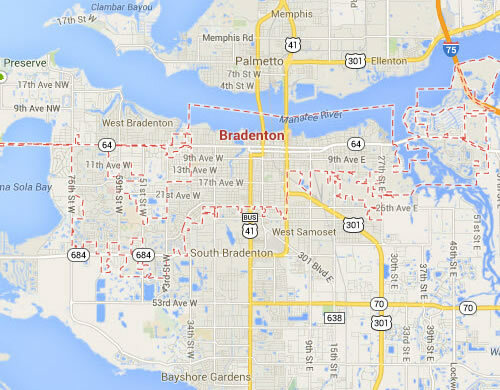 Legal DNA Testing has 1 locations in Bradenton area to service you for your DNA Testing needs. 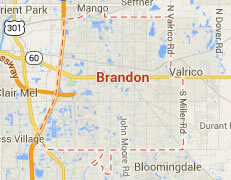 Legal DNA Testing has 2 locations in Brandon area to service you for your DNA Testing needs. 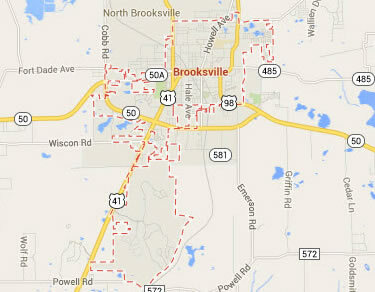 Legal DNA Testing has 1 locations in Brooksville area to service you for your DNA Testing needs. 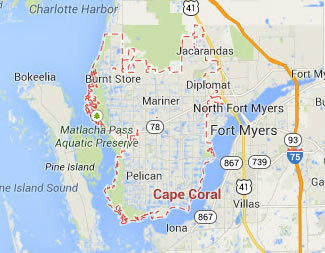 Legal DNA Testing has 3 locations in Cape Coral area to service you for your DNA Testing needs. 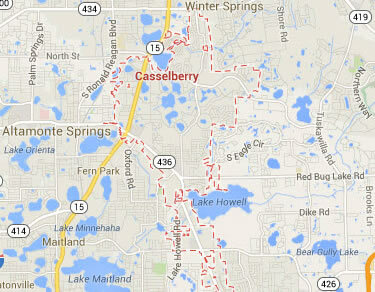 Legal DNA Testing has 4 locations in Casselberry area to service you for your DNA Testing needs. 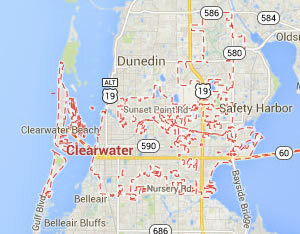 Legal DNA Testing has 4 locations in Clearwater area to service you for your DNA Testing needs. 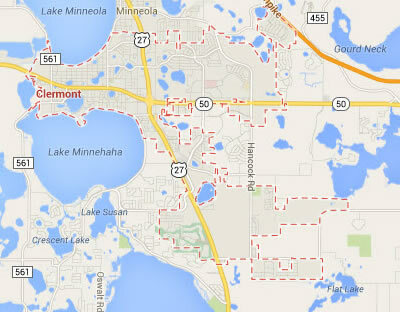 Legal DNA Testing has 1 locations in Clermont area to service you for your DNA Testing needs. 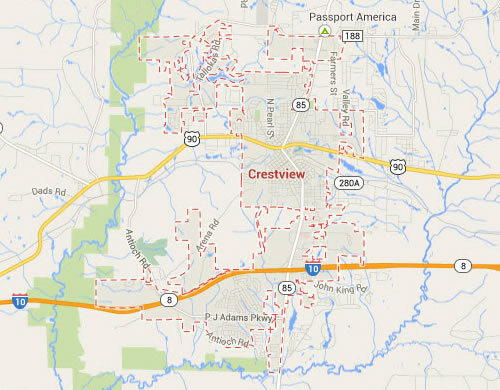 Legal DNA Testing has 1 locations in Crestview area to service you for your DNA Testing needs. 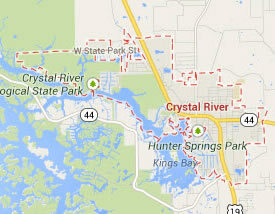 Legal DNA Testing has 1 locations in Crystal River area to service you for your DNA Testing needs. 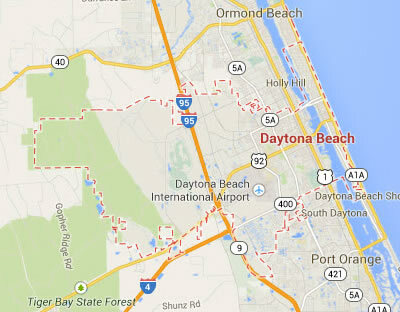 Legal DNA Testing has 3 locations in Daytona Beach area to service you for your DNA Testing needs. 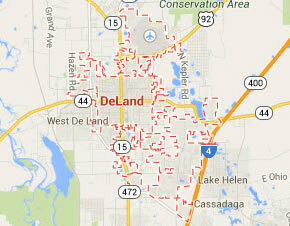 Legal DNA Testing has 2 locations in Deland area to service you for your DNA Testing needs. 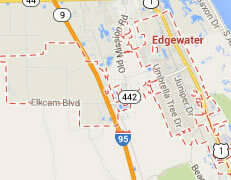 Legal DNA Testing has 1 locations in Edgewater area to service you for your DNA Testing needs. 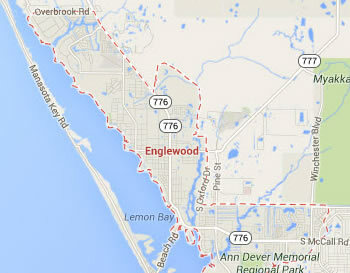 Legal DNA Testing has 1 locations in Englewood area to service you for your DNA Testing needs. 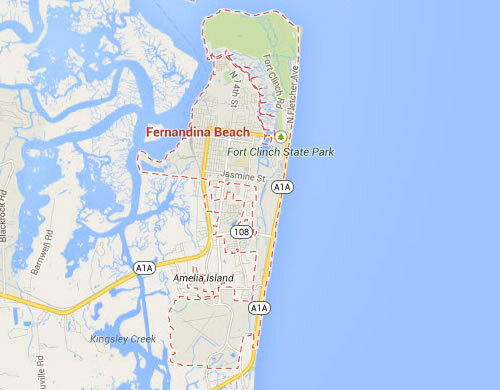 Legal DNA Testing has 1 locations in Fernandina Beach area to service you for your DNA Testing needs. 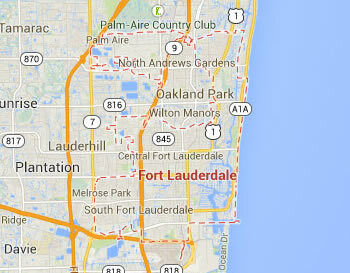 Legal DNA Testing has 3 locations in Fort Lauderdale area to service you for your DNA Testing needs. 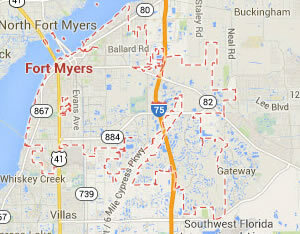 Legal DNA Testing has 4 locations in Fort Myers area to service you for your DNA Testing needs. 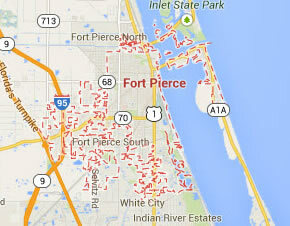 Legal DNA Testing has 1 locations in Fort Pierce area to service you for your DNA Testing needs. 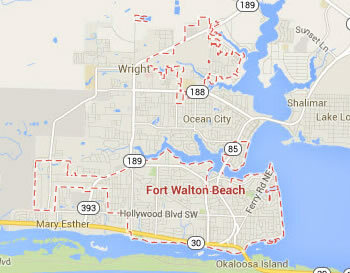 Legal DNA Testing has 1 locations in Fort Walton Beach area to service you for your DNA Testing needs. 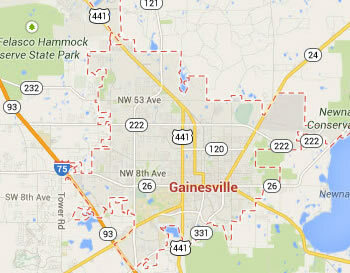 Legal DNA Testing has 1 locations in Gainesville area to service you for your DNA Testing needs. 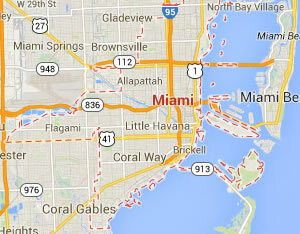 Legal DNA Testing has 3 locations in Hialeah area to service you for your DNA Testing needs. Legal DNA Testing has 2 locations in Hollywood area to service you for your DNA Testing needs. 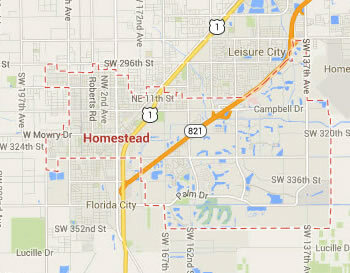 Legal DNA Testing has 1 locations in Homestead area to service you for your DNA Testing needs. 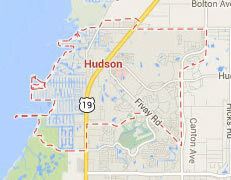 Legal DNA Testing has 2 locations in Hudson area to service you for your DNA Testing needs. 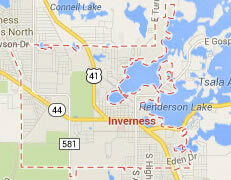 Legal DNA Testing has 1 locations in Inverness area to service you for your DNA Testing needs. 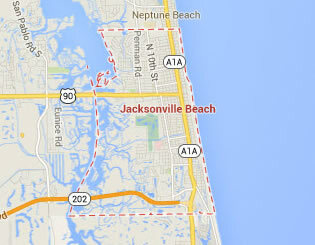 Legal DNA Testing has 4 locations in Jacksonville Beach area to service you for your DNA Testing needs. 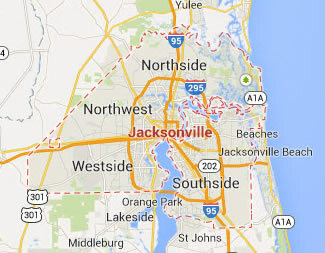 Legal DNA Testing has 1 locations in Jacksonville area to service you for your DNA Testing needs. 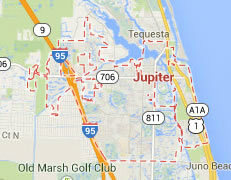 Legal DNA Testing has 2 locations in Jupiter area to service you for your DNA Testing needs. 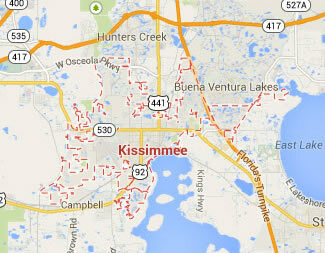 Legal DNA Testing has 2 locations in Kissimmee area to service you for your DNA Testing needs. 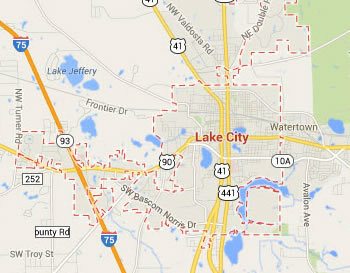 Legal DNA Testing has 1 locations in Lake City area to service you for your DNA Testing needs. 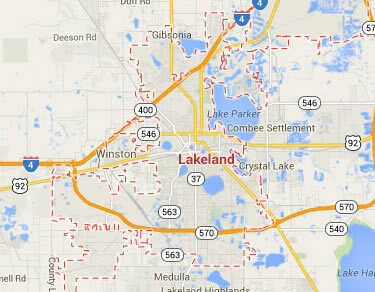 Legal DNA Testing has 1 locations in Lakeland area to service you for your DNA Testing needs. 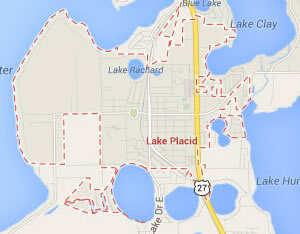 Legal DNA Testing has 1 locations in Lake Placid area to service you for your DNA Testing needs. 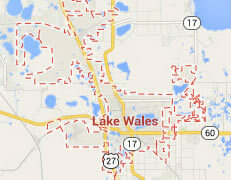 Legal DNA Testing has 1 locations in Lake Wales area to service you for your DNA Testing needs. Legal DNA Testing has 4 locations in Largo area to service you for your DNA Testing needs. 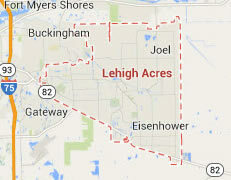 Legal DNA Testing has 1 locations in Lehigh Acres area to service you for your DNA Testing needs. 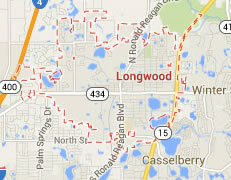 Legal DNA Testing has 4 locations in Longwood area to service you for your DNA Testing needs. 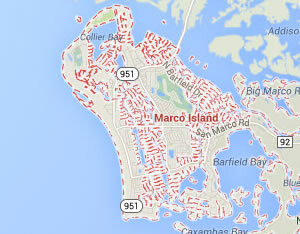 Legal DNA Testing has 1 locations in Marco Island area to service you for your DNA Testing needs. 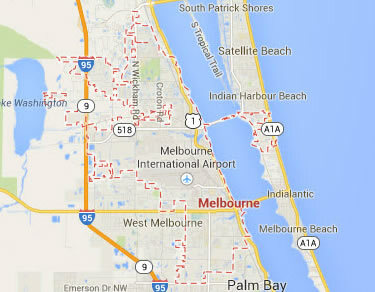 Legal DNA Testing has 1 locations in Melbourne area to service you for your DNA Testing needs. 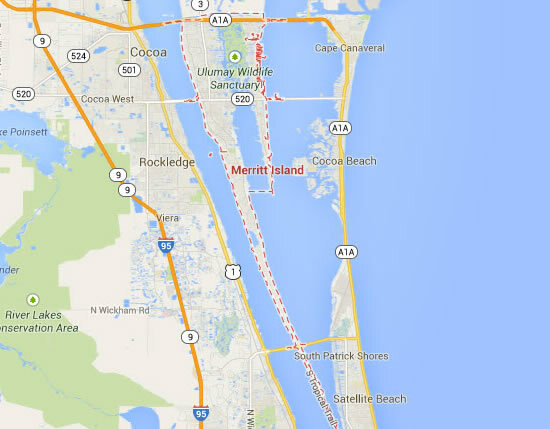 Legal DNA Testing has 1 locations in Merritt Island area to service you for your DNA Testing needs. 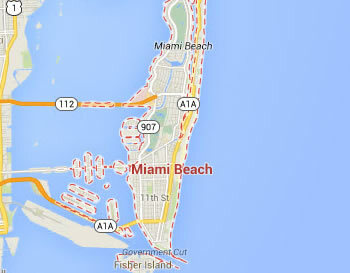 Legal DNA Testing has 2 locations in Miami Beach area to service you for your DNA Testing needs. Legal DNA Testing has 4 locations in Miami area to service you for your DNA Testing needs. 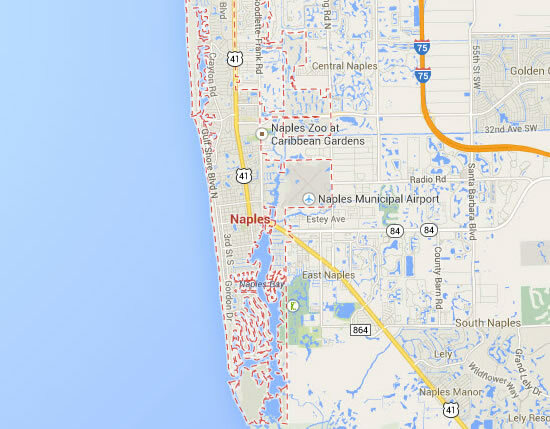 Legal DNA Testing has 1 locations in Naples area to service you for your DNA Testing needs. 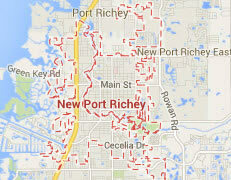 Legal DNA Testing has 2 locations in New Port Richey area to service you for your DNA Testing needs. 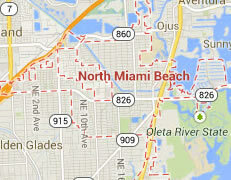 Legal DNA Testing has 4 locations in North Miami Beach area to service you for your DNA Testing needs. 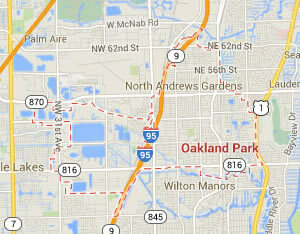 Legal DNA Testing has 2 locations in Oakland Park area to service you for your DNA Testing needs. 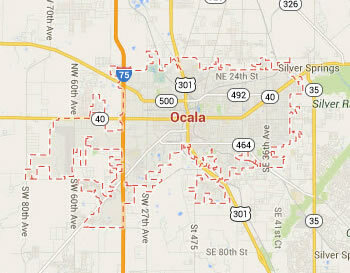 Legal DNA Testing has locations in Ocala area to service you for your DNA Testing needs. 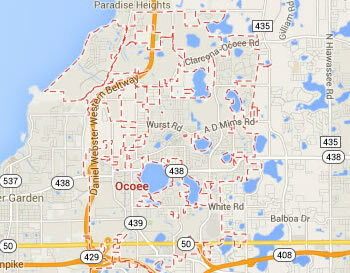 Legal DNA Testing has 2 locations in Ocoee area to service you for your DNA Testing needs. 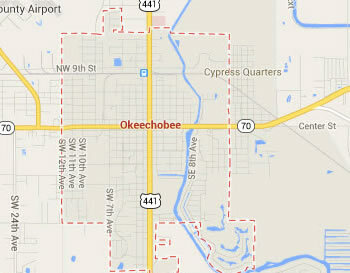 Legal DNA Testing has 1 locations in Okeechobee area to service you for your DNA Testing needs. 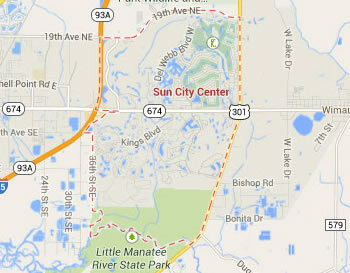 Legal DNA Testing has 3 locations in Orange City area to service you for your DNA Testing needs. 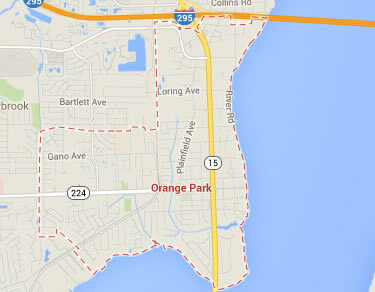 Legal DNA Testing has 3 locations in Orange Park area to service you for your DNA Testing needs. Legal DNA Testing has 4 locations in Orlando area to service you for your DNA Testing needs. 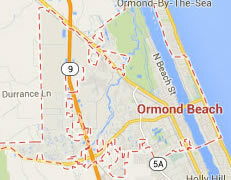 Legal DNA Testing has 2 locations in Ormond Beach area to service you for your DNA Testing needs. 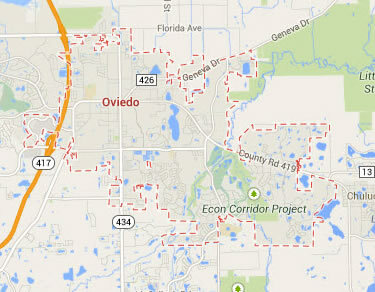 Legal DNA Testing has 4 locations in Oviedo area to service you for your DNA Testing needs. 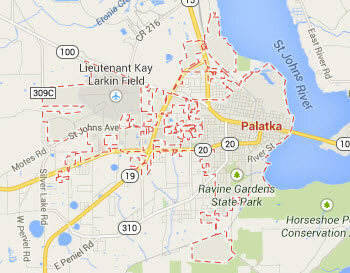 Legal DNA Testing has 1 locations in Palatka area to service you for your DNA Testing needs. Legal DNA Testing has 2 locations in Palm Beach Gardens area to service you for your DNA Testing needs. 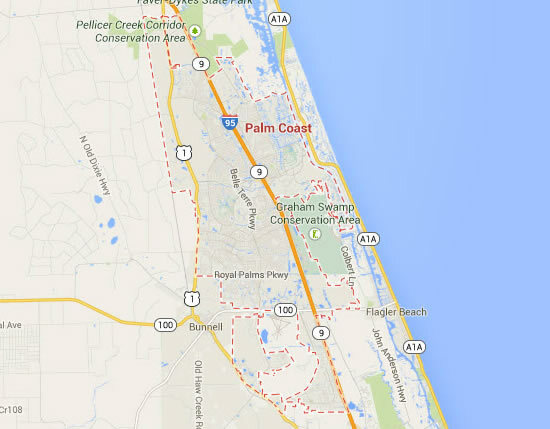 Legal DNA Testing has 1 locations in Palm Coast area to service you for your DNA Testing needs. 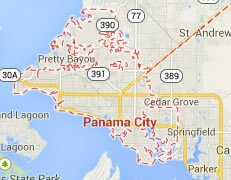 Legal DNA Testing has 1 locations in Panama City area to service you for your DNA Testing needs. Legal DNA Testing has 4 locations in Pembroke Pines area to service you for your DNA Testing needs. 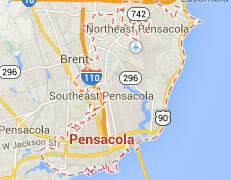 Legal DNA Testing has 1 locations in Pensacola area to service you for your DNA Testing needs. 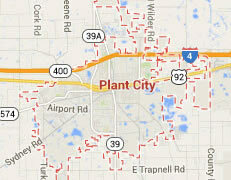 Legal DNA Testing has 1 locations in Plant City area to service you for your DNA Testing needs. 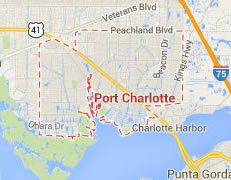 Legal DNA Testing has 1 locations in Port Charlotte area to service you for your DNA Testing needs. 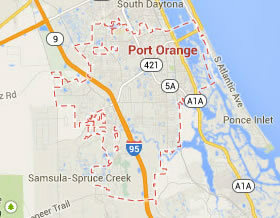 Legal DNA Testing has 2 locations in Port Orange area to service you for your DNA Testing needs. 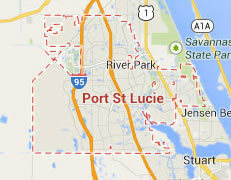 Legal DNA Testing has 2 locations in Port Saint Lucie area to service you for your DNA Testing needs. 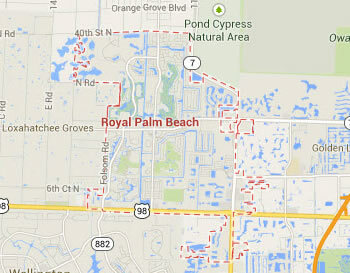 Legal DNA Testing has 2 locations in Royal Palm Beach area to service you for your DNA Testing needs. 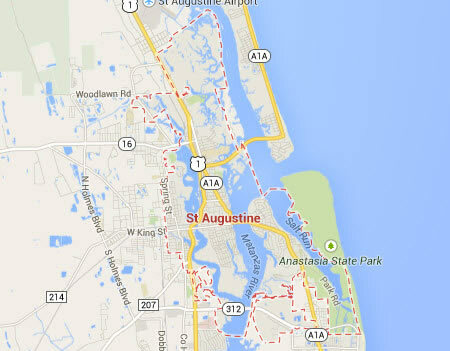 Legal DNA Testing has 1 locations in Saint Augustine area to service you for your DNA Testing needs. 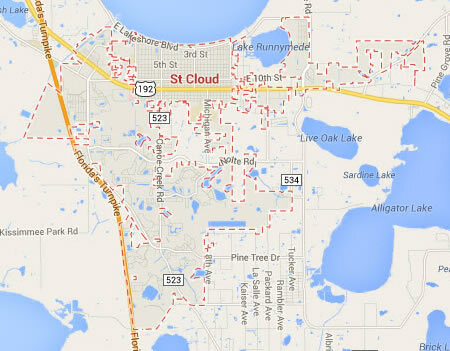 Legal DNA Testing has 2 locations in Saint Cloud area to service you for your DNA Testing needs. 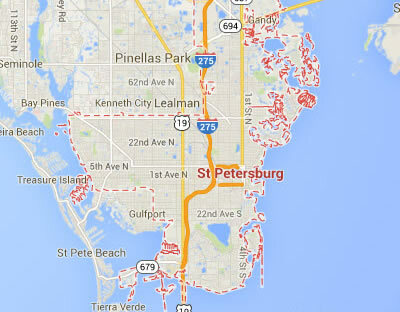 Legal DNA Testing has 2 locations in Saint Petersburg area to service you for your DNA Testing needs. 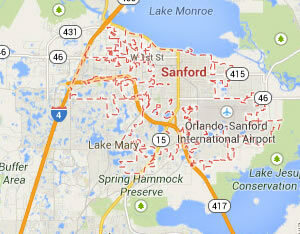 Legal DNA Testing has 4 locations in Sanford area to service you for your DNA Testing needs. 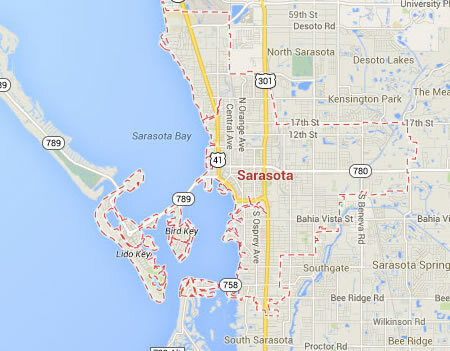 Legal DNA Testing has 2 locations in Sarasota area to service you for your DNA Testing needs. 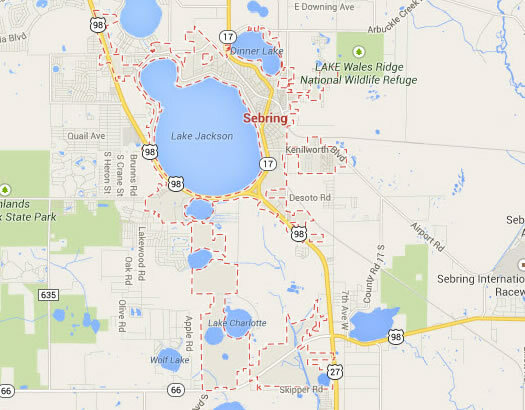 Legal DNA Testing has 2 locations in Sebring area to service you for your DNA Testing needs. 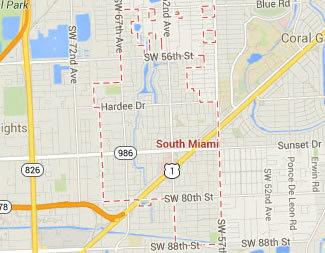 Legal DNA Testing has 4 locations in South Miami area to service you for your DNA Testing needs. 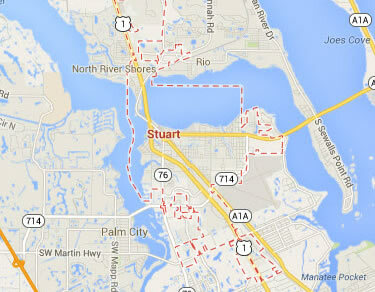 Legal DNA Testing has 2 locations in Stuart area to service you for your DNA Testing needs. Legal DNA Testing has 1 locations in Sun City Center area to service you for your DNA Testing needs. 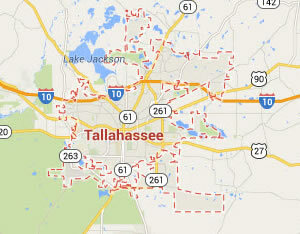 Legal DNA Testing has 4 locations in Tallahassee area to service you for your DNA Testing needs. 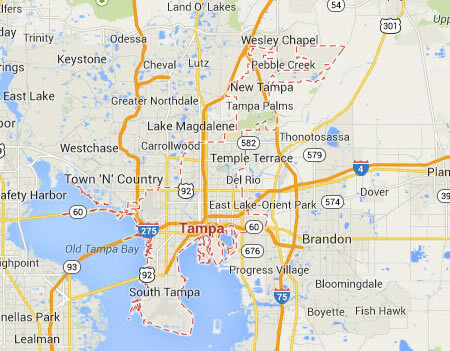 Legal DNA Testing has 4 locations in Tampa area to service you for your DNA Testing needs. 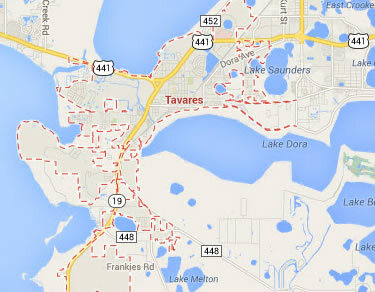 Legal DNA Testing has 1 locations in Tavares area to service you for your DNA Testing needs. 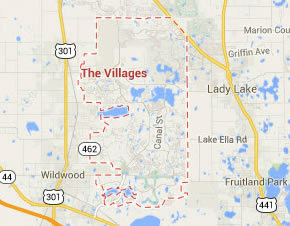 Legal DNA Testing has 1 locations in The Villages area to service you for your DNA Testing needs. 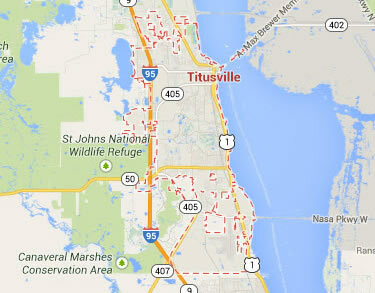 Legal DNA Testing has 1 locations in Titusville area to service you for your DNA Testing needs. 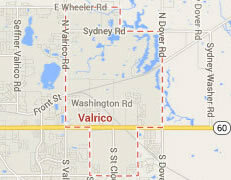 Legal DNA Testing has 3 locations in Valrico area to service you for your DNA Testing needs. 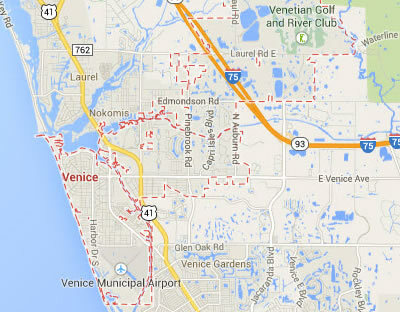 Legal DNA Testing has 1 locations in Venice area to service you for your DNA Testing needs. 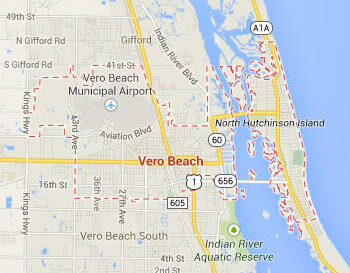 Legal DNA Testing has 1 locations in Vero Beach area to service you for your DNA Testing needs. 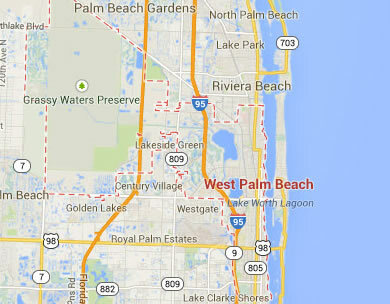 Legal DNA Testing has 2 locations in West Palm Beach area to service you for your DNA Testing needs. 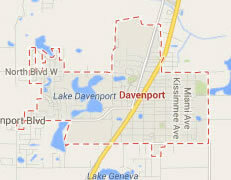 Legal DNA Testing has 1 locations in Winter Haven area to service you for your DNA Testing needs. 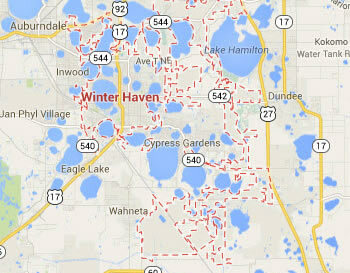 Legal DNA Testing has 4 locations in Winter Park area to service you for your DNA Testing needs. 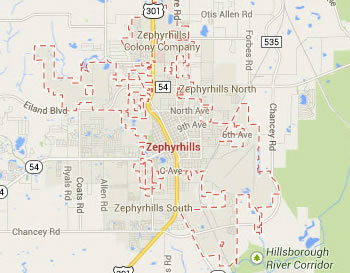 Legal DNA Testing has 1 locations in Zephyrhills area to service you for your DNA Testing needs.